Cranford Rehab and Nursing Center values fun both within our facility and beyond it. 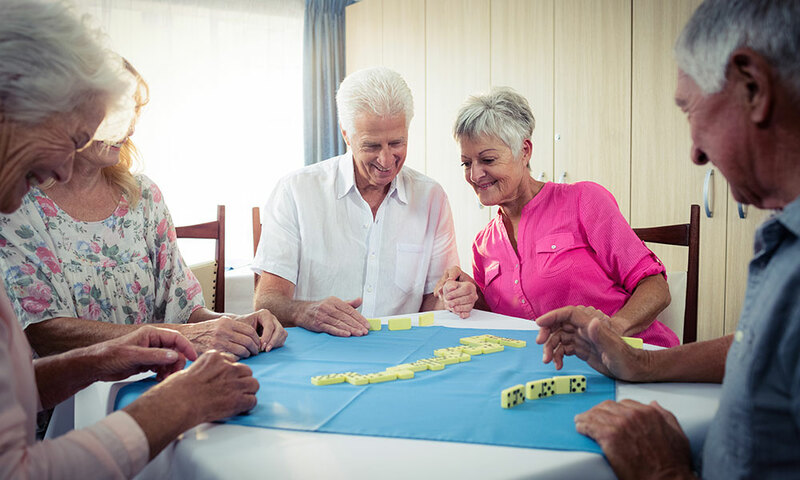 We offer a variety of stimulating recreational activities that encourage each resident to stay active both mentally and physically, as well as allow everyone to engage with other residents, staff and visiting family members. Whether residents are looking to enjoy some fresh air or take in a few cultural events, they’ll always have options with us. Cranford Rehab and Nursing Center is dedicated to meeting and exceeding the needs of every individual in our care. Our goal is to enable each resident to be as independent as possible. We are able to accomplish this goal with our 24-hour skilled nursing staff and highly trained and dedicated rehabilitation staff. Cranford Rehab and Nursing Center provides quality care in an environment which empowers residents to continue to lead happy and meaningful lives. Copyright © 2016 Cranford Rehab and Nursing Center. All rights reserved. Website by BrandRight Marketing Group.